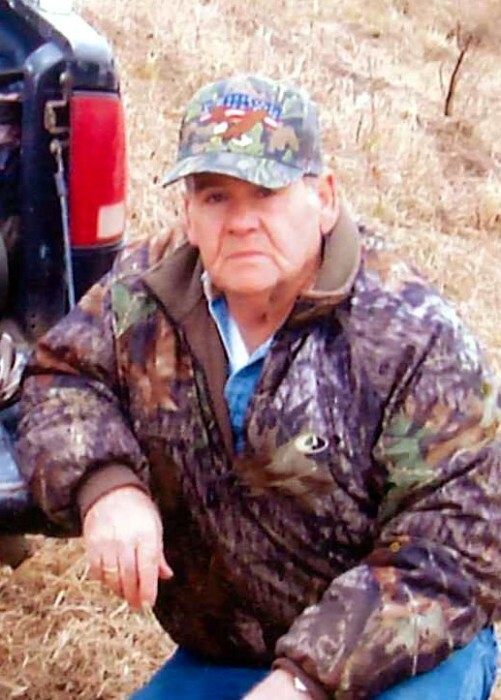 Wayne McDonald, 79, of Beebe, Arkansas went to be with the Lord on April 2, 2019. Wayne was hard working and retired from Spiniello Construction Company. He loved spending time with his friends at the Beebe VFW singing karaoke and playing cards. He was a loving and devoted husband, father to his children, and grandfather to his grandchildren and great grandchildren. Wayne is survived by his wife Shirley McDonald of Beebe; his three children, Scott McDonald, Gerrie Pemberton and Kent McDonald; and many grandchildren and great grandchildren. He was preceded in death by a daughter, Toni Gwen, his parents, siblings, and grandson, Kenster McDonald. Family will receive friends from 6:00 to 8:00 p.m. Friday at Smith-Westbrook Funeral Home, Beebe. Funeral will be 10:00 a.m. Saturday, April 6, 2019, at Smith-Westbrook Funeral Home, with burial in Weir Cemetery. | 404 W. Dewitt Henry Dr.